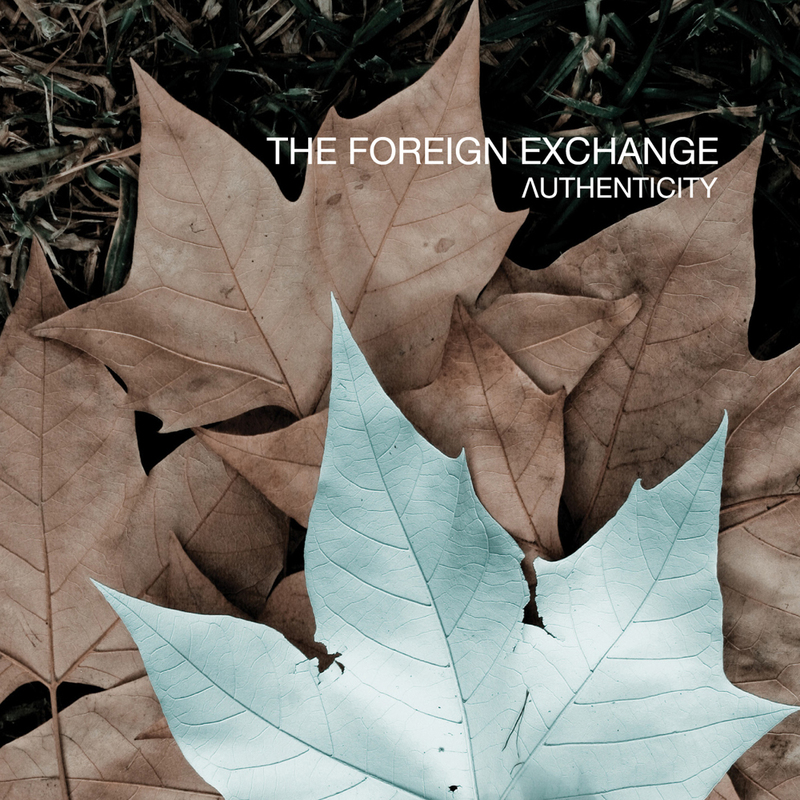 "Authenticity" is the 3rd full-length from indie-soul duo The Foreign Exchange. Picking up where their 2008 Grammy-nominated "Leave It All Behind" set left off, "Authenticity" is the group's most diverse work to date, with a tight, 11-track song cycle spanning the duo's trademark brand of lush electronic soul, to stripped down acoustic pieces that recall the heyday of 70's singer-songwriter driven folk. 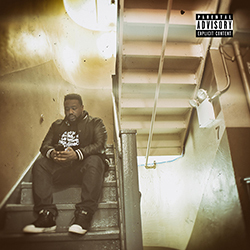 Lead single "Maybe She'll Dream Of Me" is a playful, synth-driven hip-hop groove featuring a rapped verse from Phonte that evokes the band's "Connected" era, while the epic opener "The Last Fall" finds Phonte singing some of his most cynical lyrics to date ("Love is at worst an excuse/at best it's a truce...") over a frenzied Nicolay production jammed with layers of strings, guitars, and dense choral harmonies. 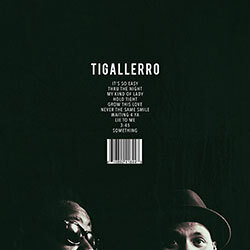 "I think every band reaches that point when they come into their own and find a sound that is distinctively theirs," says Phonte in reference to the album's title. 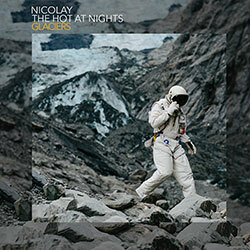 "The title refers to me and Nic's journey to find our own unique space within this vast musical landscape. 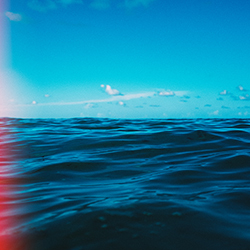 The biggest challenge as a musician is to find that 'thing' that makes you who you are. But I think we're getting there, and we're finding our way more and more with each record." Featuring guest appearances from longtime contributors YahZarah, Darien Brockington, Zo! 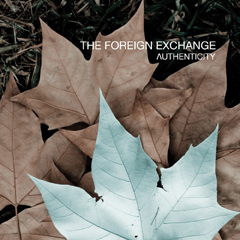 and Median, and also relative newcomers Chantae Cann and Jesse Boykins III, "Authenticity" hits stores 10/12 on +FE Music. 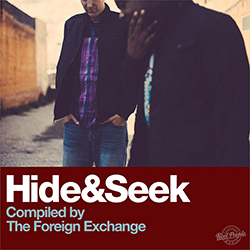 "Maybe She'll Dream Of Me"
Authenticity, Chantae Cann, Chris Boerner, Darien Brockington, Median, Nicolay, Phonte, The Foreign Exchange, YahZarah, Zo! \nPicking up where their 2008 Grammy-nominated \"Leave It All Behind\" set left off, \"Authenticity\" is the group's most diverse work to date, with a tight, 11-track song cycle spanning the duo's trademark brand of lush electronic soul, to stripped down acoustic pieces that recall the heyday of 70's singer-songwriter driven folk.